Back on the MARKET! HOW SWEET is THIS... in gated Suntree East! 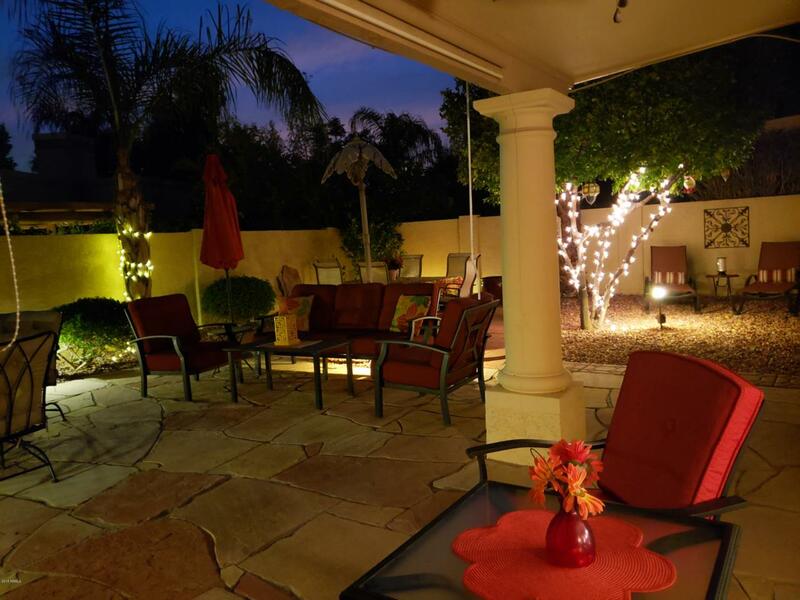 Large Great Room open to Stunning Flagstone Patio, Fireplace, Granite Kitchen, with Breakfast Nook and Office Nook, Three bedrooms (one used as den/office), Expansive Master Suite, and an absolutely remarkable private yard! 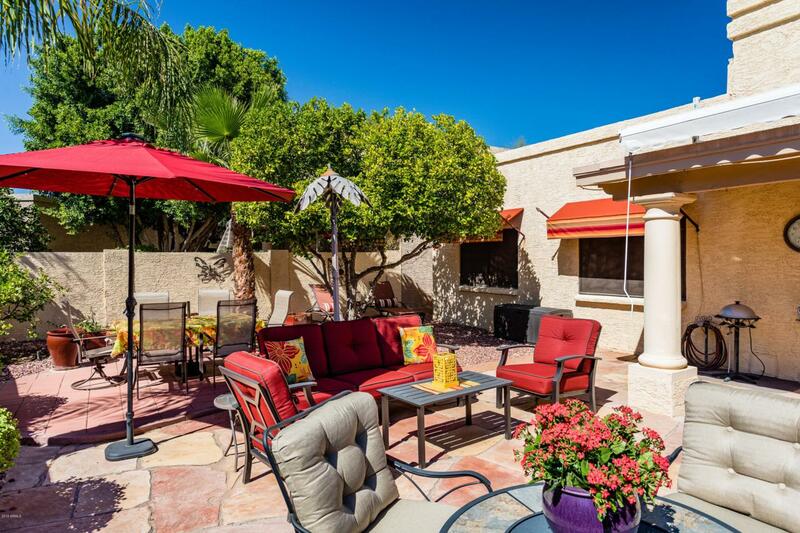 Sunny, Easy care, delightful entertaining space maximizes enjoyment of every square foot of this property. Nestled in the interior of this friendly neighborhood, around the corner from the resort sized heated Community Pool and Spa. 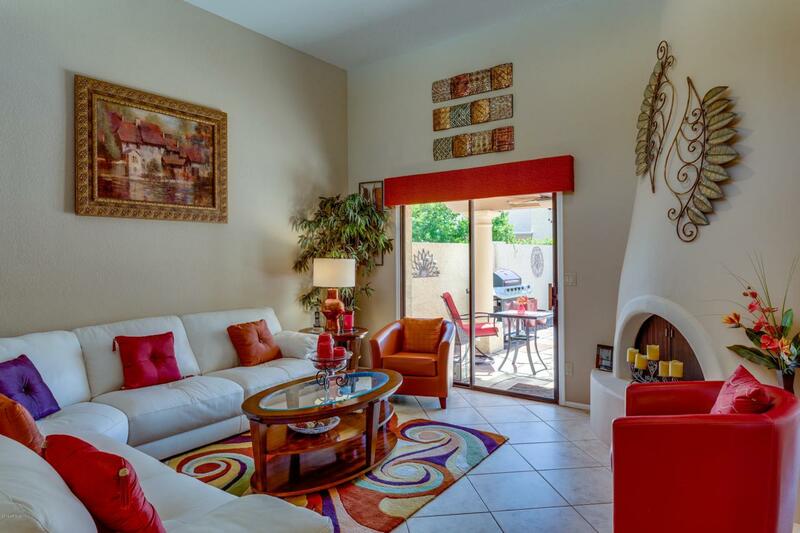 Scottsdale Ranch amenities: boating, fishing, sports/fitness, social activities galore.,park across the street with tennis, Desert Garden, Senior Center; award winning elem school. Offered fully furnished....just move right in!